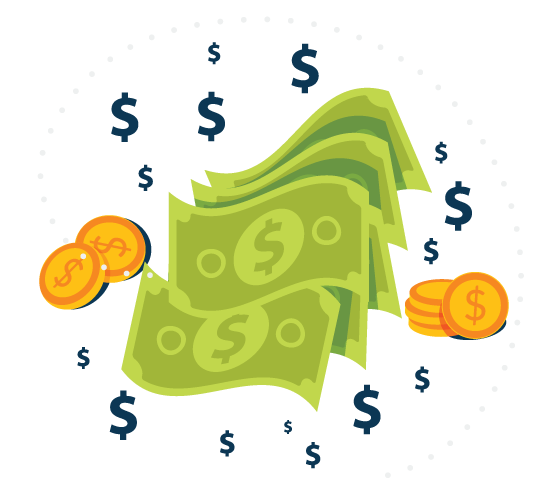 Historically, Invoice Factoring is our most popular product. MCA Cash Flow Loans are a close second. Find out why below. Clients are free to do what they want with the funds. It’s important that the small business funding solution you choose matches your business needs. Companies responding to business opportunities or an unexpected cash crunch need to match their financing solution to their needs. That’s where alternative financing solutions such as A/R factoring or cash flow loans come into play. Both can be tailored to the specific needs of the company while offering just-in-time capital on a flexible basis. You won’t get blown out of a cannon to catch dollar bills. 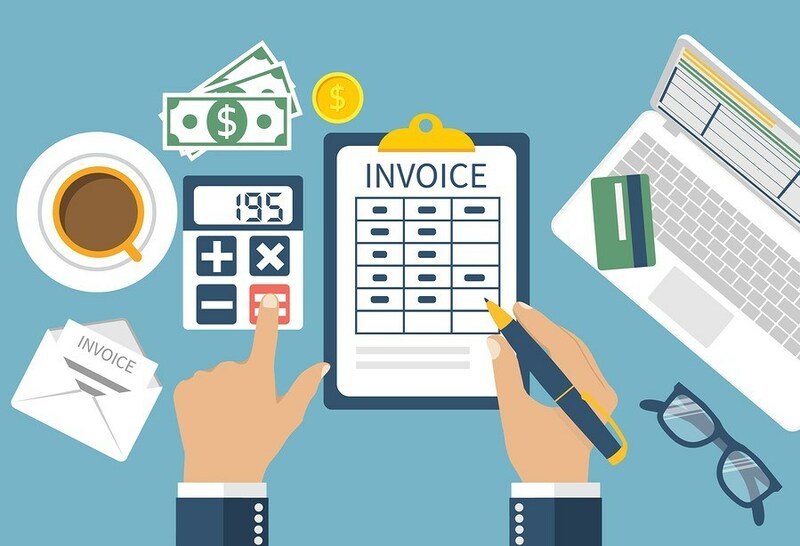 Companies experiencing uneven cash flow can use their accounts receivable as a liquidity source to obtain immediate cash. The process by which they would do that is called invoice factoring. Receivables can be sold to a 3rd party factor that advances the company up to 80% of the invoice value. You may also be able to obtain an accounts receivable loan, which is essentially a loan against the value of the invoices. Good for matching the timing of income and expenses. Companies in need of very short term capital should consider the line of credit. Think of the line of credit as “capital as needed” – you are approved (given credit) for funding up to a certain amount, whenever you want it. Popular uses of a line of credit are purchasing inventory, using funds to start new jobs, day-to-day cash flow management, and having reserve capital for emergencies or opportunities. Good for very short term capital needs. Companies short on cash often have to turn away big orders or new customers because they can’t cover the upfront costs. 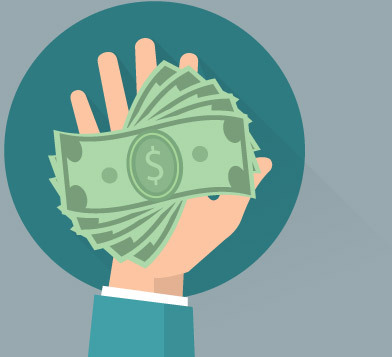 A unique funding tool, called PO financing, is when the funder advances funds in anticipation of full payment by the end-customer upon delivery of the goods. PO financing is small business funding tailored to the exact situation for which the money is needed – starting a job. Good for reducing the amount of money you need to invest personally to start jobs. 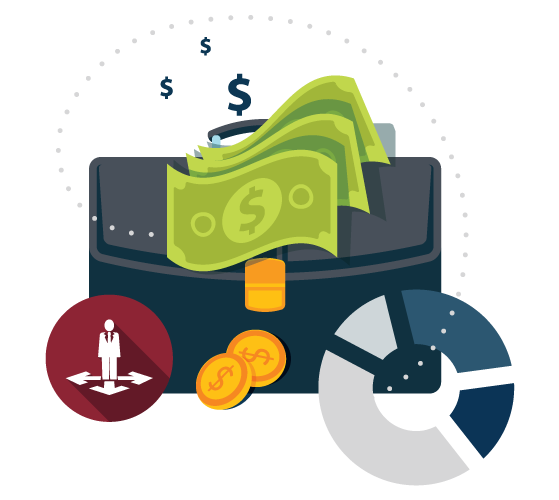 A merchant cash advance is an advance on the cash flow a company expects to receive in the future. 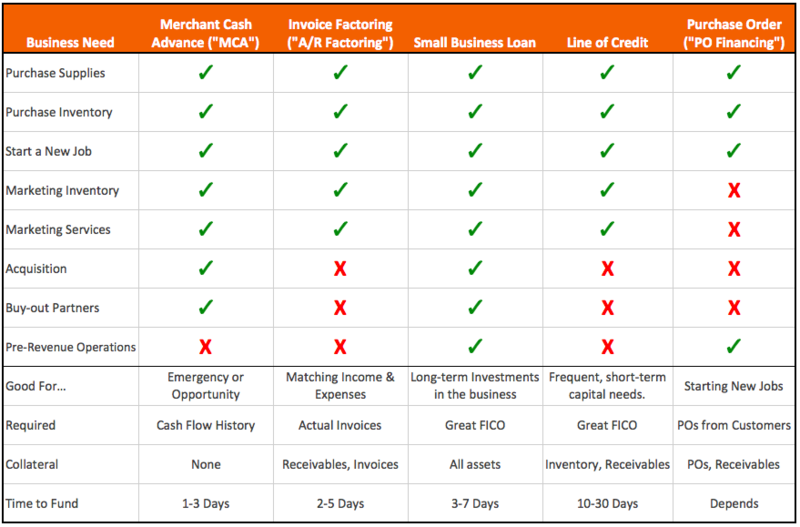 Alternative lenders rely on many factors in determining whether to approve a loan or cash flow advance, but many will consider any business with at least 6 months of operations and $10,000 in monthly revenue. 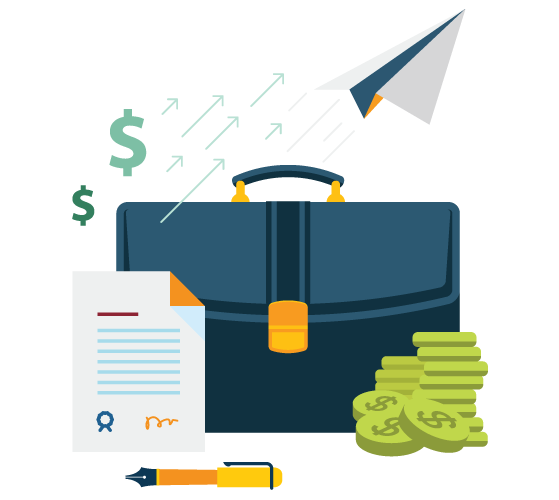 Although these cash flow loans tend to more expensive than traditional loans, they provide companies with a quick solution.